Apple iPhone X vs iPhone 7 vs iPhone 6S: What’s the difference? How does the iPhone X compare to the older iPhone 7 and iPhone 6S models though? 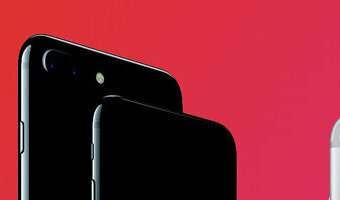 If you're considering upgrading from your older iPhone model, or you want to know if the iPhone X is worth the big bucks, here is how it compares to the iPhone 7 and iPhone 6S models.Apple iPhone X vs iPhone 7 vs iPhone 6S: Design iPhone X and 7 models all IP67 rated iPhone X size and weight in between standard and plus models No TouchID on the iPhone X The Apple iPhone X features a stainless steel frame with a glass rear and an almost all-screen front. 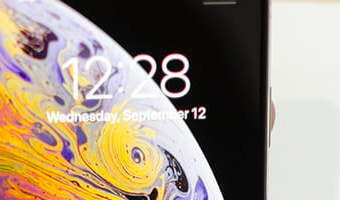 Apple has removed the TouchID home button below the screen in favour of facial recognition and there is a vertically-arranged dual camera on the back.Available in Silver and Space Grey colour options, the iPhone X measures 143.6 x 70.9 x 7.7mm and weighs 174g. It is IP67 water and dust resistant and it is compatible with wireless charging.The iPhone 7 models and the iPhone 6S models both feature TouchID below their screens along with … [Read more...] about Apple iPhone X vs iPhone 7 vs iPhone 6S: What’s the difference?